Making your own bread is intimidating. I get it. There’s the yeast, then the kneading and then the resting. All before you have to even bake the bread. It can all just be a bit too much, can’t it? 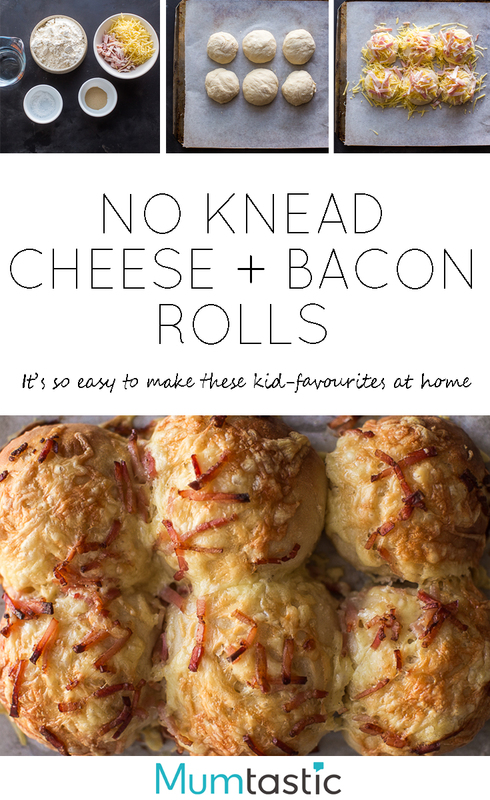 A couple of years ago I discovered a no knead method for making bread and since then, life hasn’t been the same. 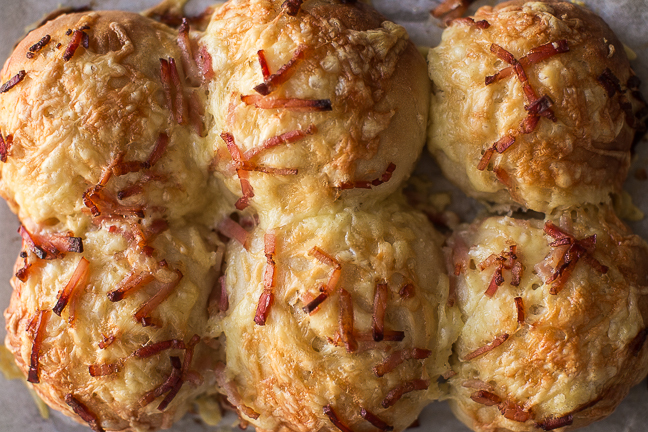 An amazing thing happens when you combine flour, water, salt and yeast. Especially when you combine those four things and do not knead them. What you get is incredibly soft and fluffy bread that is worlds apart from the stuff you buy at a shop. 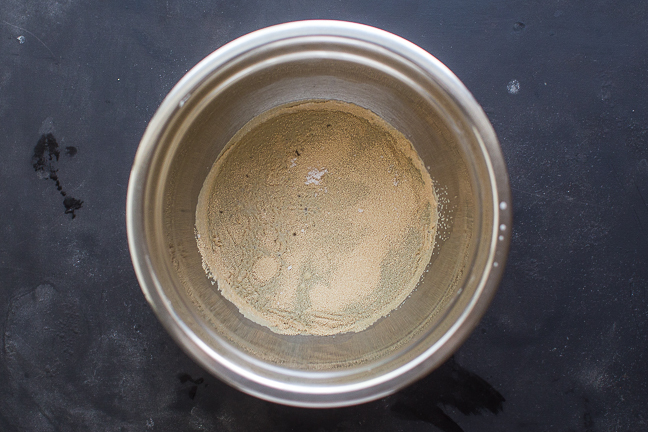 Step 1: Place the water, salt and yeast in a large bowl and stir to combine. 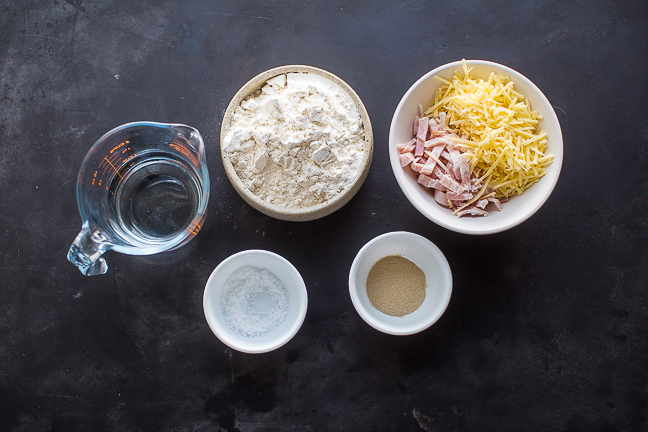 Step 2: Add 1 cup of the flour and mix until well combined. 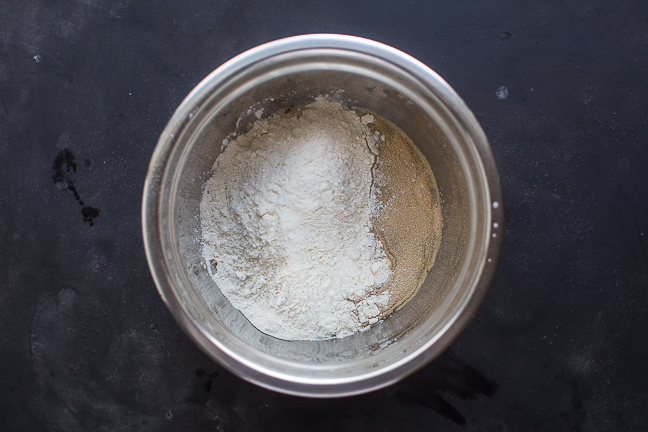 Step 3: Add ¾ cup of remaining flour and incorporate into dough. At this stage you may require the remaining ¼ cup of flour if your dough is very sticky. You are after a slightly sticky but well formed dough. 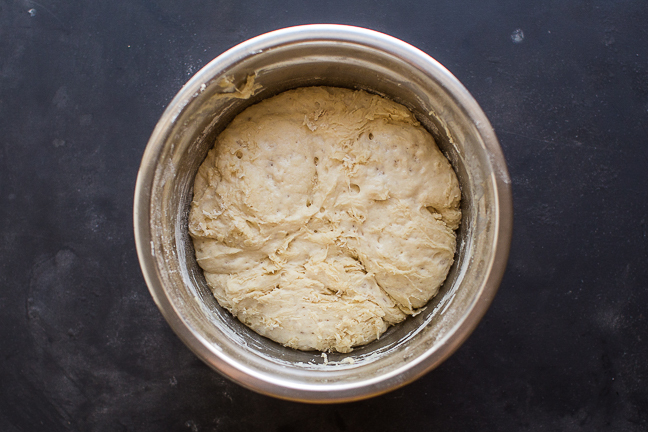 Step 4: Allow the dough to rest for 1- 2 hours, or until it has doubled in size. 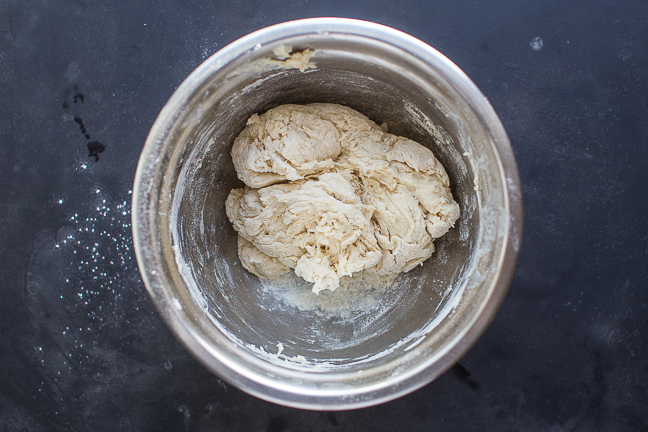 Step 5: Gently turn out the dough onto a floured surface and bring together to form a log. Divide the log into 6 equal portions. 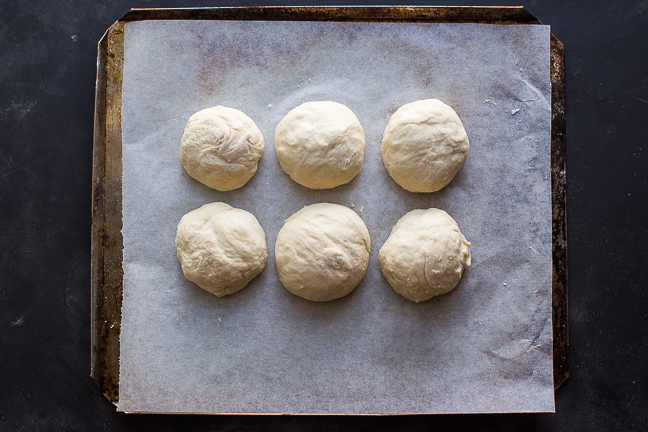 Step 6: Shape each portion into a smooth ball and place on a lined baking tray, 2cm apart. Allow to rest for 1 hour or 6-8 hours in the refrigerator. 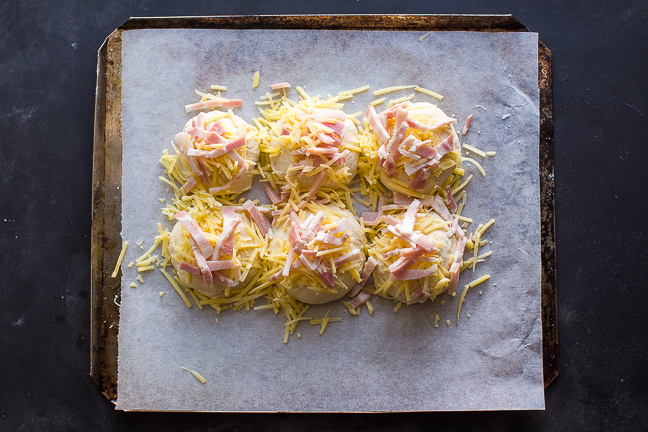 Step 7: Preheat the oven to 200°C and top the rolls with the cheese, then the bacon. Step 8: Bake for 35 minutes or until golden brown. Allow to cool before eating or packing into the lunch box. 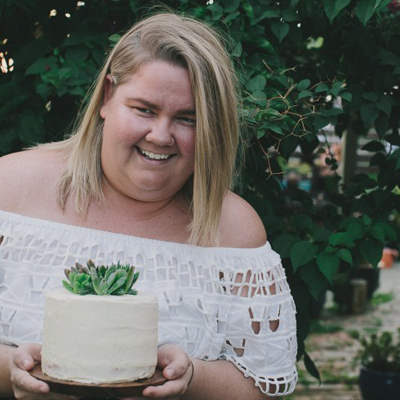 Erin is a twenty-something high school Home Economics teacher from Sydney. She is happiest when she is making and photographing things and food is her favourite. Erin blogs at Erin Made This.